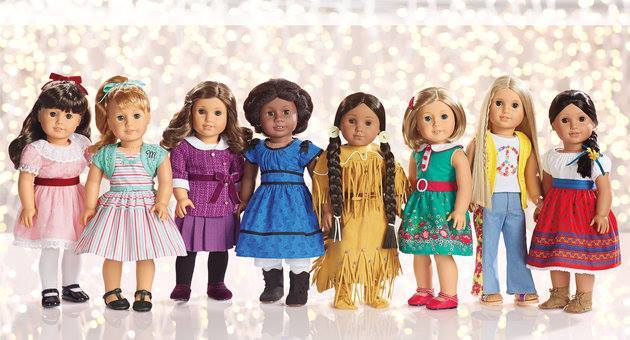 Are you a fan of American Girl dolls and book series? 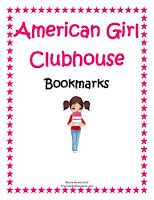 Ever thought about starting an American Girl book club? 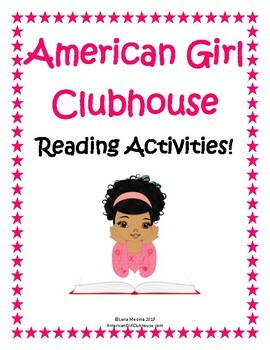 We've created educational units of “American Girl Clubhouse” lessons that are a perfect way to make learning fun! 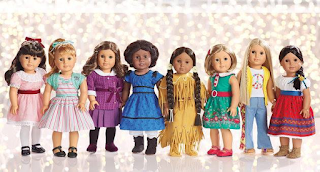 Each unit highlights American Girl characters and are hosted by a fictional group of best friends called the Clubhouse Friends. Click the unit names, which link to more details! 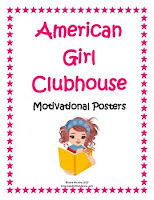 This unit includes 15 activity lessons, one lesson for each American Girl. 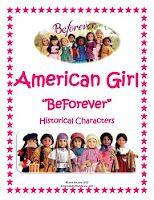 These lessons can be used for any book in the "BeForever" series. 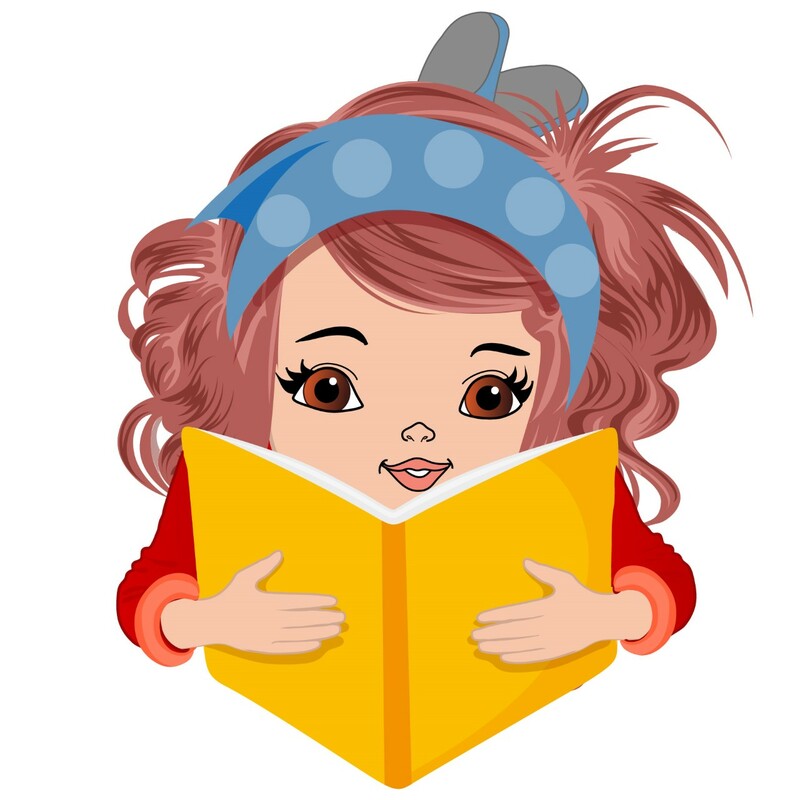 The lessons quiz the student's knowledge of the book and the historical events of the book's time period. This unit will be updated whenever American Girl unveils a new "BeForever" doll. This unit includes 15 activity lessons! 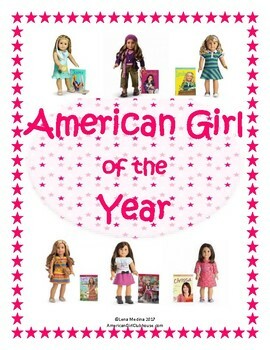 Every American Girl "Girl of the Year" has a one-sheet lesson. They begin with Lindsey (Girl of the Year 2001) through Gabriela (2017). 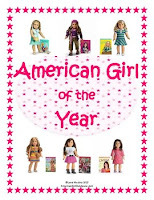 The lessons can be used with the "Girl of the Year" (GOTY) books.This unit will be updated each January, when a new American Girl of the Year is unveiled. 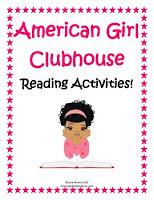 This unit includes 15 activity lessons that can be used with the American Girl series or any other type of book. The unit includes the following features: a Reading Log, a Book Evaluation, Questioning, Author’s Purpose, Vocabulary Words, Story Elements, Plot, Illustration, Problem and Solution, Character Development, Sequence of Events, Visualization, Compare and Contrast, Synthesizing, and Main Idea. This unit includes 52 trivia questions, a 5 page answer sheet, a 6 page trivia lesson, an instructional sheet, and 52 trivia cards. 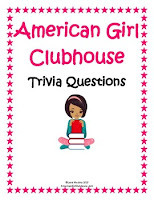 The trivia questions quiz students' knowledge of the American Girl "Girls of the Year" and the "Wellie Wishers." 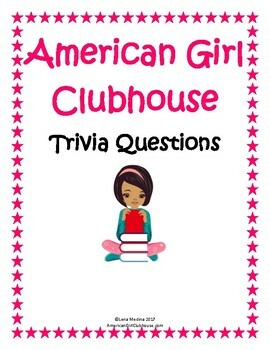 This unit will be updated yearly with added trivia questions to coincide with any new American Girl. 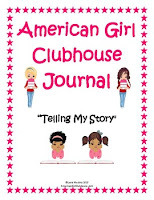 This unit includes 32 journal entry pages, a journal cover, and 4 bonus journal pages! 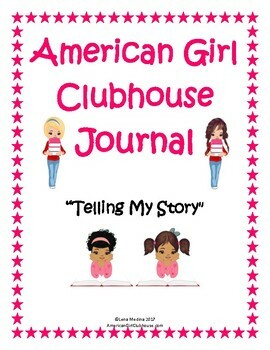 Each entry highlights an added "thought of the day" as a writing prompt, and features a variety of Clubhouse Girls. 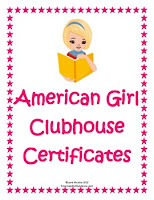 This unit includes 14 printable certificates. 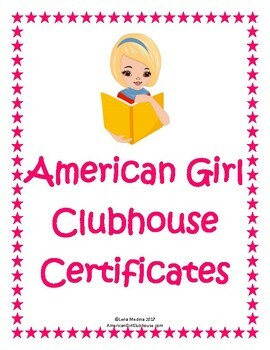 They include 7 American Girl certificates (Samantha, Kit, Melody, Josefina, Ivy, Rebecca, and Kaya) and 7 Clubhouse Girl certificates. 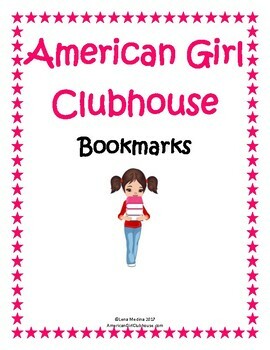 This unit includes 9 bookmarks featuring the Clubhouse Girls! They can be printed in color and cut out. 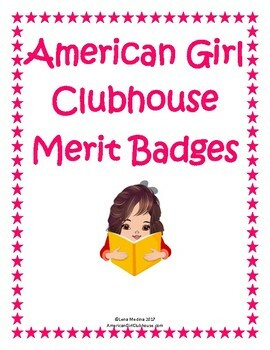 It is in PDF form for easy printing. 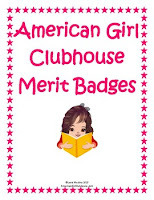 This unit includes 24 printable merit badges for positive character qualities! 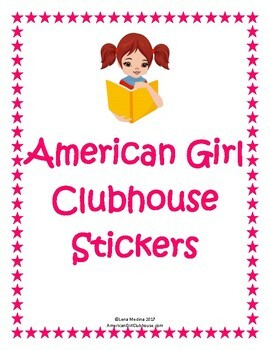 This printable sticker unit includes 56 printable stickers! 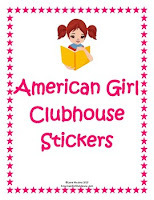 They include 19 "BeForever" Girls, 15 "Girls of the Year," 5 "Wellie Wishers," 14 "Clubhouse Girls," 3 fun stickers, and a page to mount your stickers. 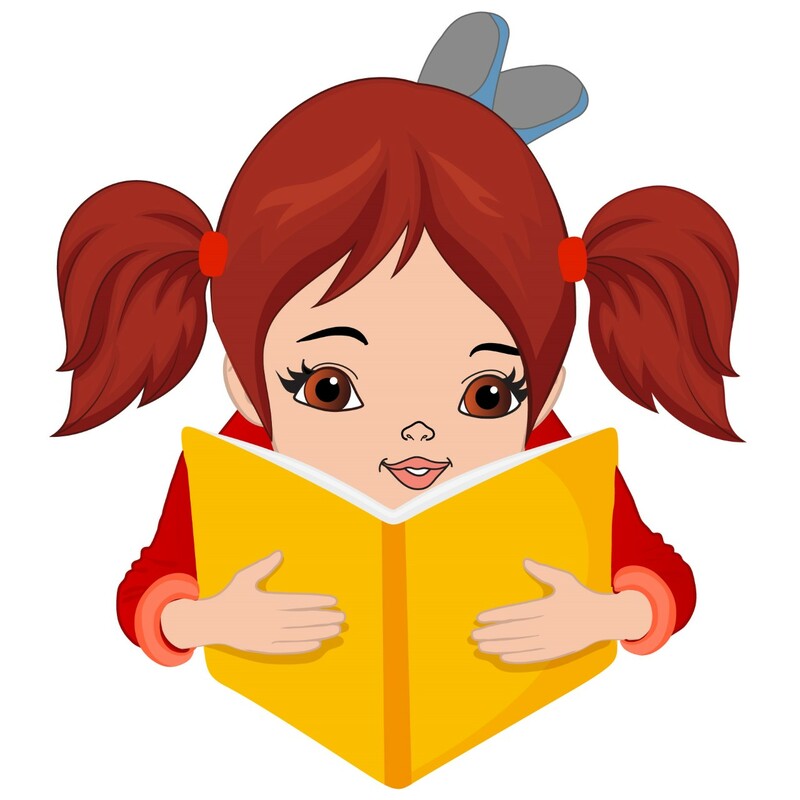 The unit must be printed on adhesive label paper to create stickers. This unit includes eight motivational posters. 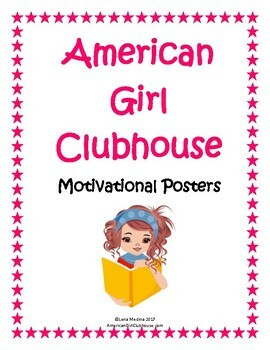 Each poster is 8.5”x11” and in color!